Stand Up Paddle Surfing: Come Compete! Dempsey Holder Ocean Festival... Stand Up Paddle Surf Division! Come Compete! 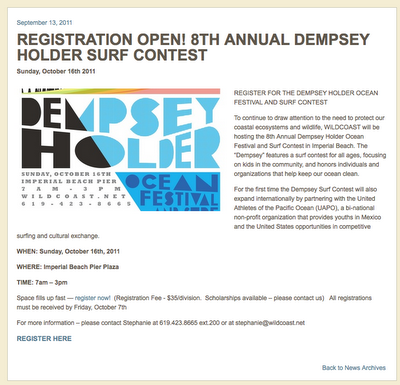 Dempsey Holder Ocean Festival... Stand Up Paddle Surf Division!